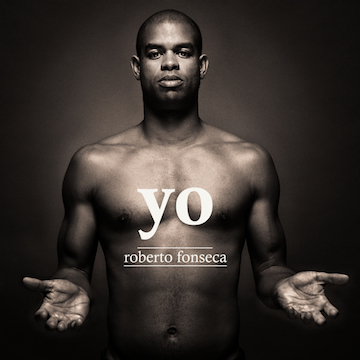 There are two new confirmed dates in Africa on the presentation tour of Roberto Fonseca’s YO. The first stop will be on June 1st in St. George’s Cathedral in Cape Town and the following day, June 2nd, at the Cape Town’s City Hall. Two unique opportunities to see live the percussive sound of Roberto Fonseca piano playing. More information in Roberto Fonseca’s site.